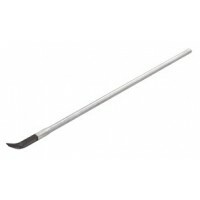 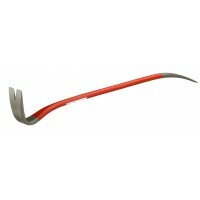 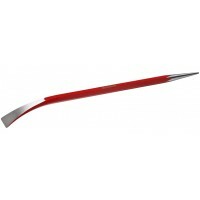 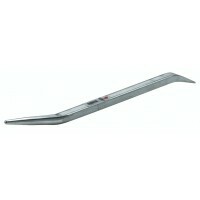 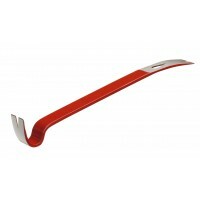 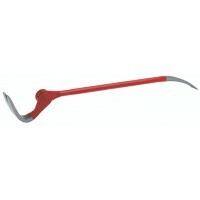 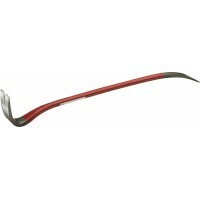 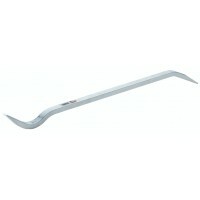 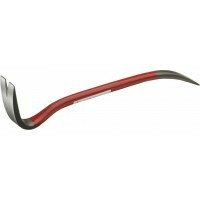 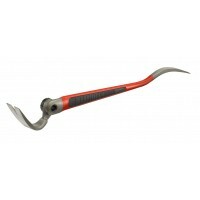 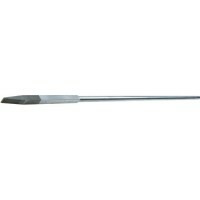 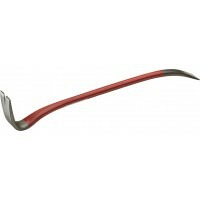 Bending, Prying and Wrecking bars for sale at Snickers Direct. 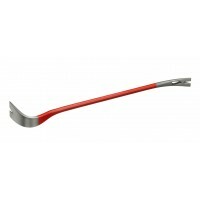 Check out our range of Hultafors tools available, ideal for a whole range of industries and professions. 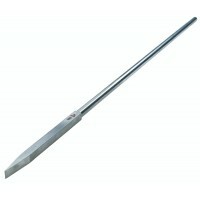 Pinch bar made from 6-square high quality steel. 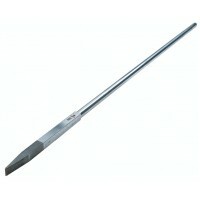 A wide and thin chisel make it easy to use in narro..
Hultafors Steel Wrecking Bar 109/12"
Wrecking bar made from hardened, high-alloy boron steel. 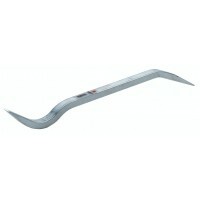 Wide, ground contact surfaces and thin ends..
Hultafors Steel Wrecking Bar 109/20"
Hultafors Steel Wrecking Bar 109/25"
Hultafors Steel Wrecking Bar 109/28"
Hultafors Steel Wrecking Bar 109/36"
Wrecking bar made from hardened, high quality steel. 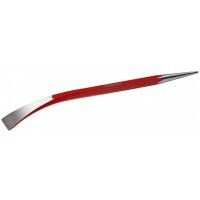 Wide, ground contact surfaces and thin ends mak..